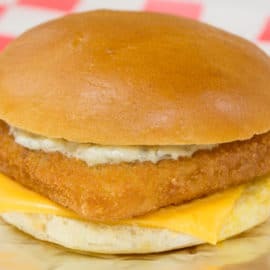 Attention to detail at every step along the way means we select only the finest cod, haddock, pollock, tilapia, halibut and more—all harvested using the best practices and never treated. 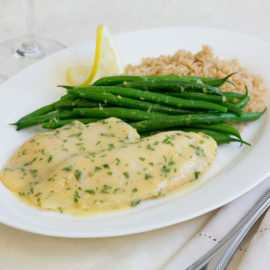 You will be proud to serve our “fresher than fresh” fish as your own. 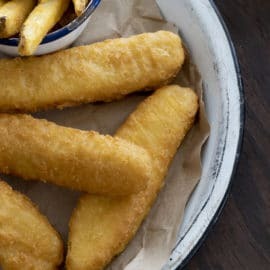 Beer Battered Cod Fillets 2 oz. 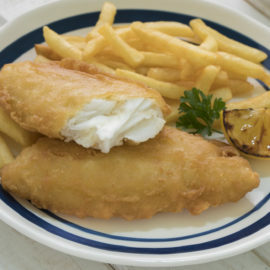 Beer Battered Cod Fillets 3 oz. 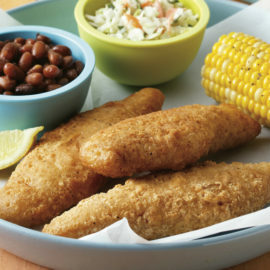 Beer Battered Halibut Fillets 2 oz. 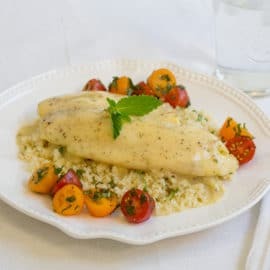 Beer Battered Tilapia Fillets 3-5 oz. 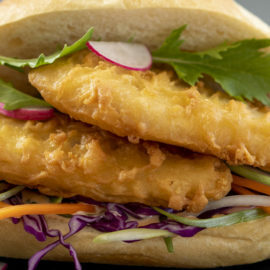 Craft Beer Battered™ Cod Fillets 2 oz. 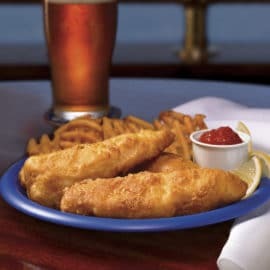 Craft Beer Battered™ Cod Fillets 3 oz. 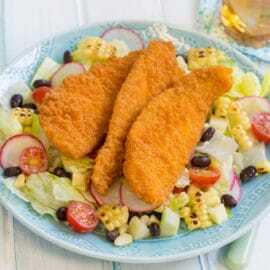 Craft Beer Battered™ Cod Fillets 4 oz. 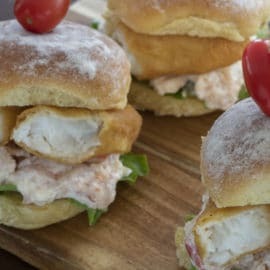 Craft Beer Battered™ Pollock Fillets 2-3 oz.